The Valmet L-90TP Redigo is a single-engine four-seat trainer aircraft produced by the Finnish manufacturer Valmet. Aermacchi of Italy purchased the production rights in 1996. 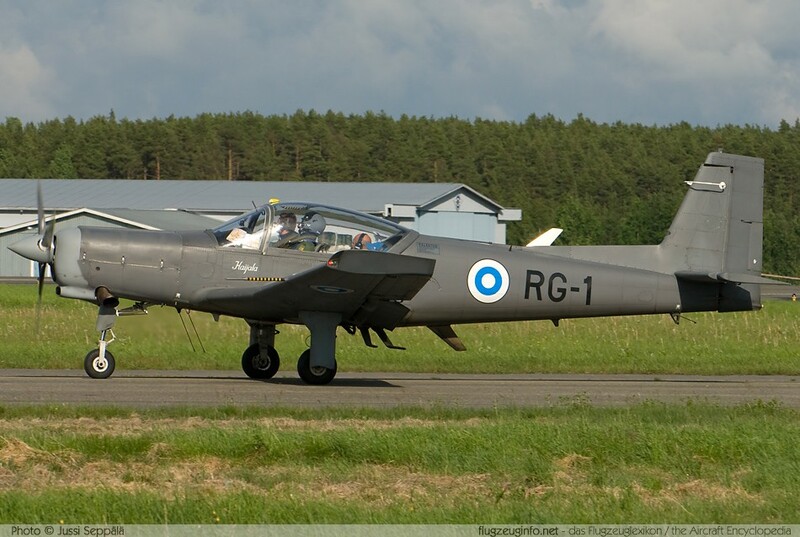 The new designation was then Aermacchi M-290 TP RediGO. The L-90TP / M-290TP is in military service of Finland, Eritrea and Mexico. The Valmet L-90 TP is a turboprop powered development of the Valmet L-70 Vinka.